Want to create your own YouTube channel but don’t have a camera yet? Worry no more! You can be a star on your own channel now while earning money. YouTube is now prevalent nowadays. More people are now into it. However, Millennial who covers the biggest population in the world prefers TouTube than any other sites. A lot of people are now asking how to create videos even they don’t have a camera. A massive number of searches regarding on this topic drives everyone to give a definite answer. Yes, you can still create a video without a camera but the problem is, you might don’t know how to make videos or having a video recording device as well. Don’t worry you are on a right page! I have here some easy steps to follow on how to create videos without a camera. The first step that we’re going to do is to pull up a browser. You can use Google. Second step: In google search box, type “hyper cam” and hit Enter. Download it from any server. Install it and now you can make videos. In that simple ways, you can now create your own channel on YouTube. If you are good at hand business such as how to make a hand wash liquid soap, craft business, hand embroidery, and more. On products, you can show them one by one. 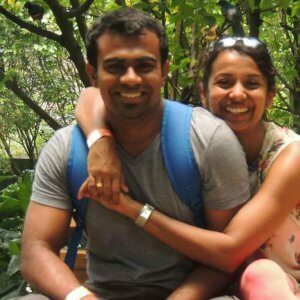 Use software to record videos. There are sites who offer free software that you can try in creating a video. Use Pro software to help you stand out the crowd. For Screen recording, you can use Screen Omatic and you can use it as free till 15 minutes recording. This is a tool that helps you to create videos from images within a few minutes. There are few tools out there does the same job. But content samurai has a reasonable price. You can create the video in a quickly including audio. Also,If You Think how to make youtube videos without talking? This tool has an Auto voice feature that you don’t have to worry about voice recording. Basically, this tool will provide Video, Voice, and Music within few minutes.Isn’t it Amazing? 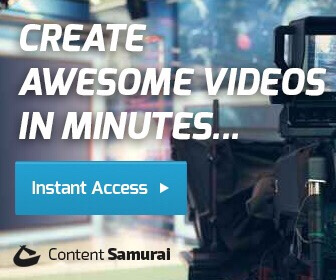 You can take Content Samurai Free Trial and create videos. This is the point of view that you often find with Go Pro’s and similar products. This method is a great and sometimes mind-blowing way to make awesome videos that can go viral without even having to show your face. If you are a travel, adventure, or lifestyle blogger, you can get some amazing footage to share on YouTube because you’re doing a lot of cool stuff and the world wants to see all the cool stuff you’re doing because they are probably stuck at home. Most of this “how to” videos don’t require any face at all. Just record your hands and whatever it is that you’re trying to explain how to do. You can take videos while cooking without showing your face, how to fix things, how to put things together and more. The only thing that you can’t really do is make-up videos. However, you can do nails if you wanted. Choose a topic that targeted your audience. If you know how to create a slideshow, this will be the best idea to create your video blog even you’re not showing your face. Any software like open office or powerpoint to put them together or if you want to make it better, you can even put slides together in your video software. SlideShow Videos are popular and it gains so much attention if you make it better. You can use Tools like Content Samurai to get the best outcome. You can find more stock graphics that you could ever use online or if you have the skill set, you can just make them yourself. If you want to see an amazing way to use stock elements as the base in your videos, check out and be extremely successful all-time tens channel. The link is down in the description, so go and check them out. They use a mixture of stock images, stock music, and stock videos. You can find stock videos online to cover almost any topic you want if you are imaginative. Most sites are paid but some are free, or if you have the skillset, just like the graphics you can make your own. If you combine stock images with text, it can go a long way. BuzzFeed uses this method with great success. You can buy Stock videos from Shutterstock. If you are looking for free Videos you can download them from Pexel and Pixabay. This is a non- moving image. A lot of musicians and podcasters use this method to expand their audio audience into a video. This might seem boring at first but if your message is in audio, this is a great way to teach somebody like someone who listens to music, podcasts, tedtalks, and anything else that someone can get their hands on in the background while doing other things. It can be extremely entertaining but you’re going to need to be as creative as possible to make your doodle video stand out from the crowd. At the most basic level for doodle videos, you can record your hands while drawing on a piece of paper or in a board tosses it in your video software, and there you have now a doodle video. Most people love watching these kinds of videos. They’re visually stimulating and they’re great at holding the viewer’s attention. How to record a video in your laptop? Making YouTube videos is a lot of fun. You don’t need to have an expensive equipment to create great videos. Here are the following guidelines on how to make a YouTube video on a laptop. If you’re going to use your MacBook, use your webcam by activating spotlight and click time video player, it will pop up on your screen and tap the new movie recording. It will appear your face in the camera. In a drop-down menu box, there’s an option there and also for the microphone. Just position yourself to generate videos. Do a screencast- to do a screencast, click the time player again. Click the file and hit new screen recording. A drop-down menu box will appear. There’s an option there and click the microphone and you’re ready now to use it. Click record and do your screening. Don’t forget to choose between audio and screencast as well. Create audio- this is typically used for a podcast, audio representation of certain things and more. Click time player, click a file, new audio recording, click the microphone and the quality and you can now record. Break up your video into small sections, have an outline in making your video so that you don’t have to do the whole video in one single way. Try to shoot your clips in about 10-15 seconds sections. You can use graphics to include as B-Roll- you can make graphics using canva, a software that is free to use in graphic design. Great content is not about having a picture, nice camera, and an audio recorder. It is about understanding someone who values passion. Think about what your audience wants and know their passion. 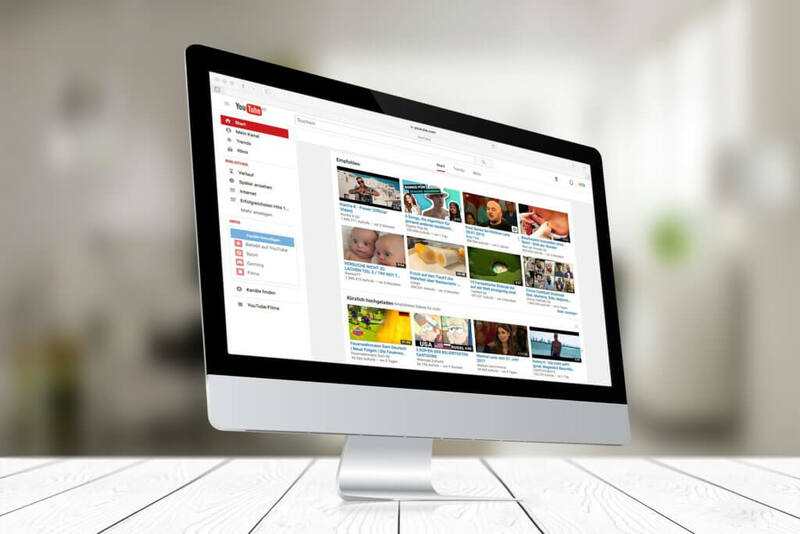 YouTube is now the primary online video sharing website. There are a lot of ways to create a video without an expensive camera. I hope above all the tools and tips will help you with that. The most important is to create an original content or ask permission to the author who made the content to include it in your video. The video and audio content that you upload in YouTube need you to own the copyrights and distribution rights. So what are you waiting for? Create your own YouTube channel now and start building your own career. Finally, I invite you to use all the Free Tools that help your journey.